Please register as soon as possible! Early registration helps us plan sessions and schedule coaches. Lumberjack athletes should stay busy in the summer with a variety of different activities! 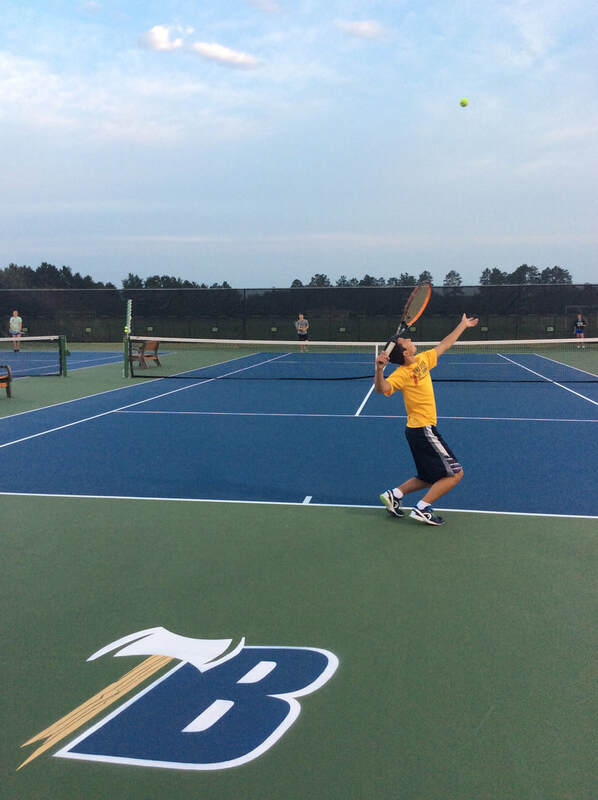 We love to see tennis players getting involved in a wide variety of camps, internships, job opportunities, weightlifting/training programs, and other offseason training programs. To accommodate busy summer schedules, there are multiple tennis sessions available during the week. Summer tournament play is a great opportunity to challenge yourself against players from other towns and get some great match play experience outside of our regular tennis sessions. Information on summer tournaments will be posted here as we receive it.